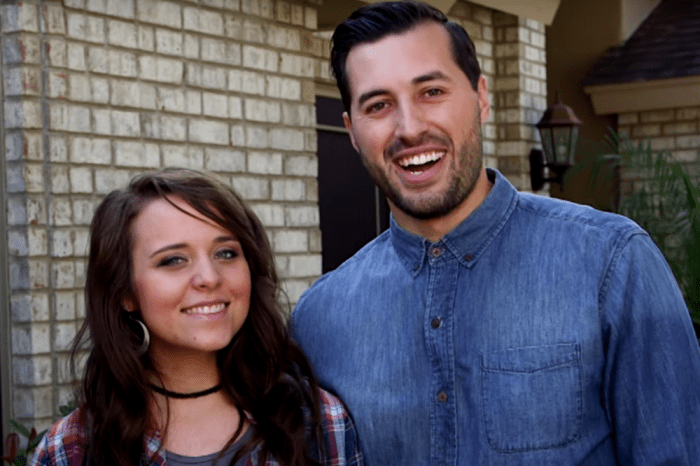 Counting On Secrets Revealed! 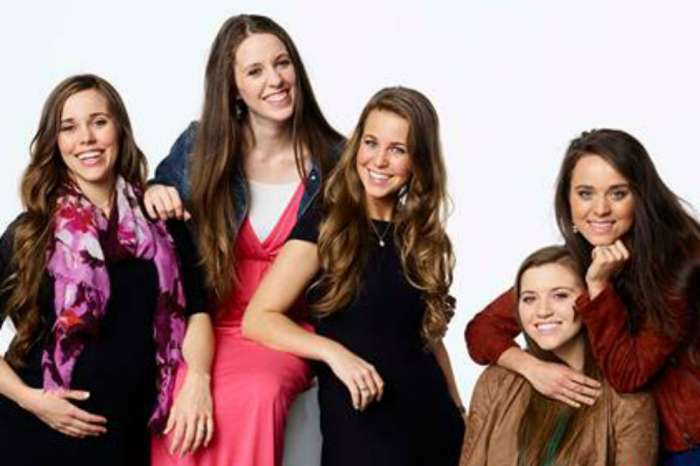 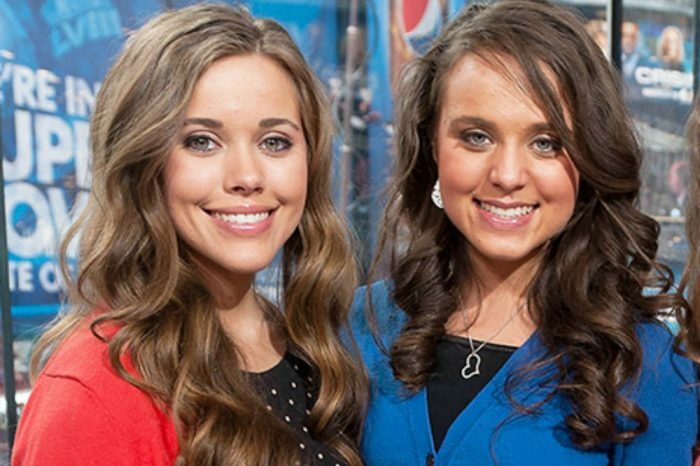 What Can We Expect From The Duggar Family In Season 9? 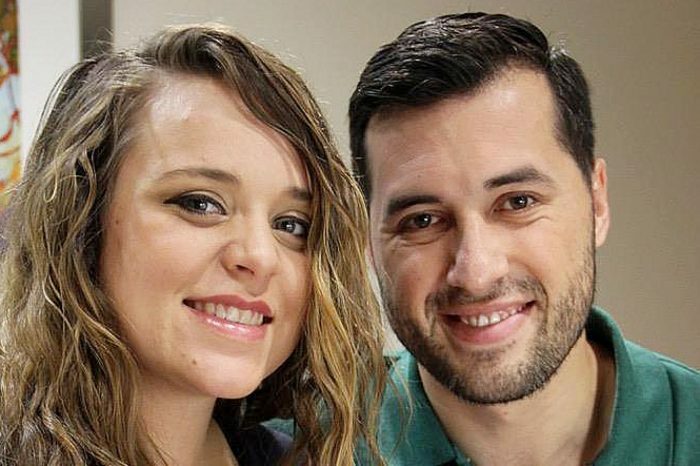 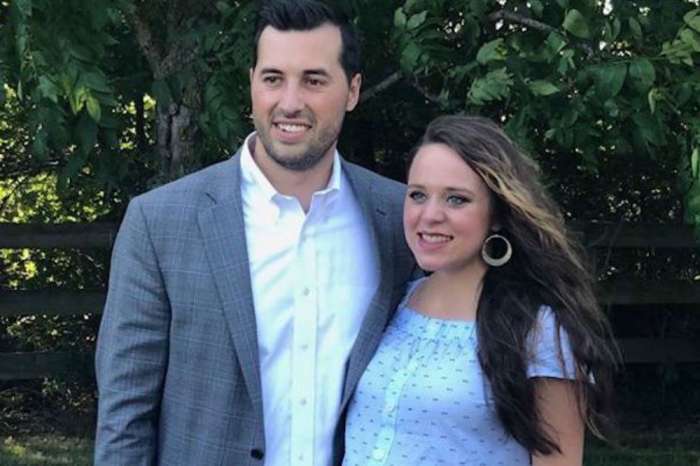 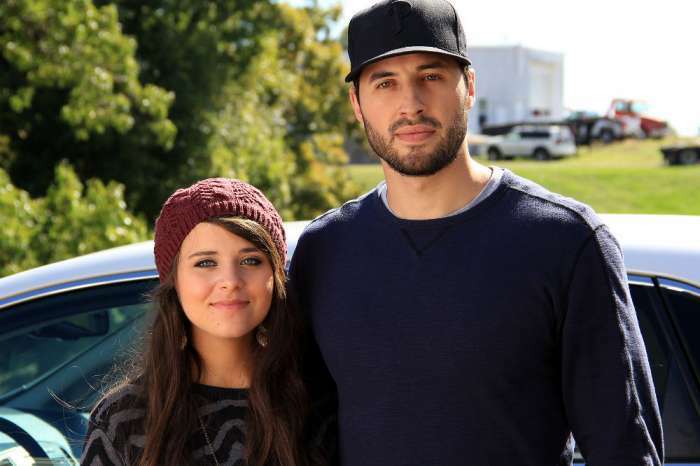 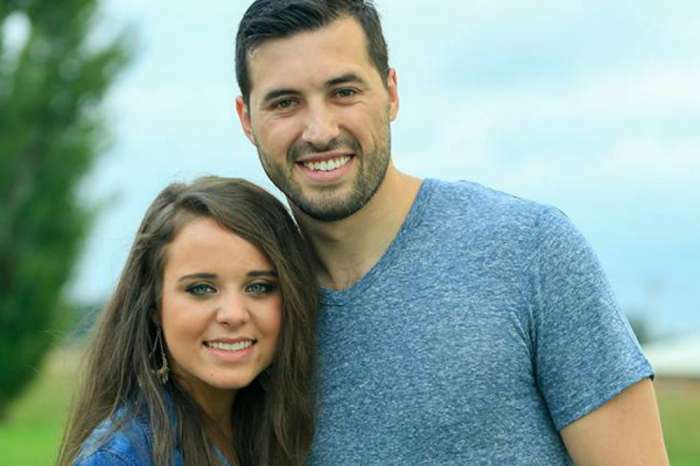 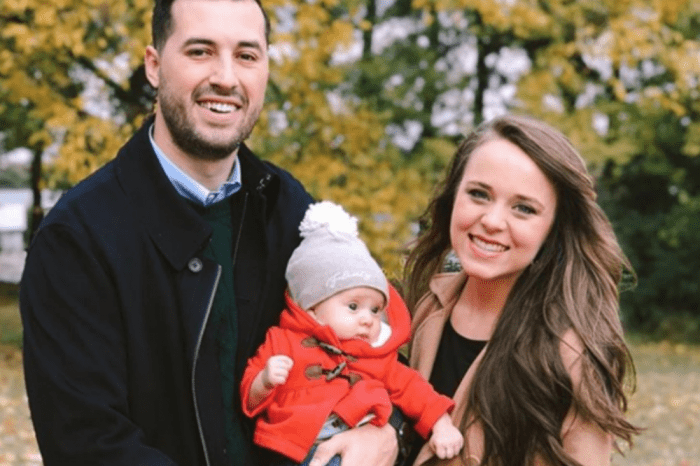 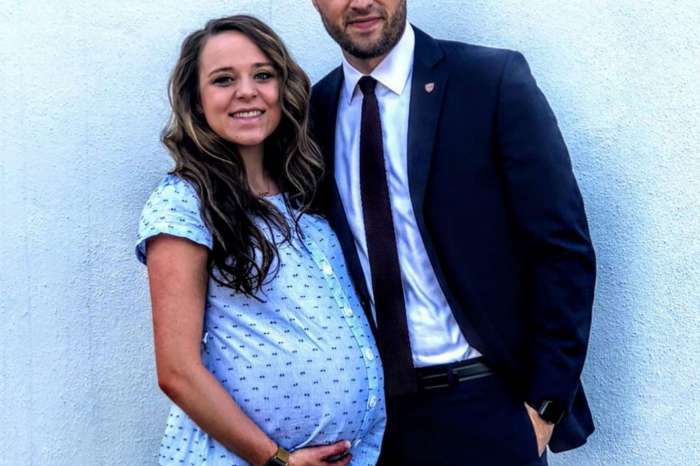 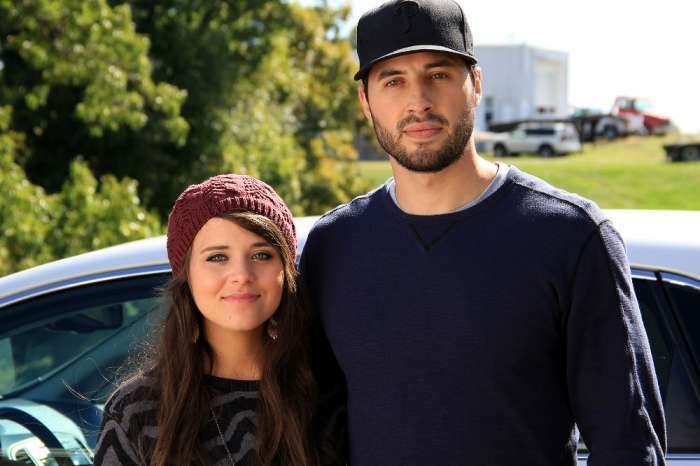 Jinger Duggar Expecting Again 6 Months After Welcoming Baby Felicity? 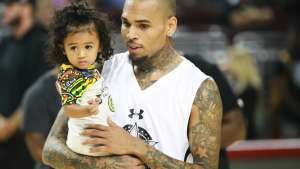 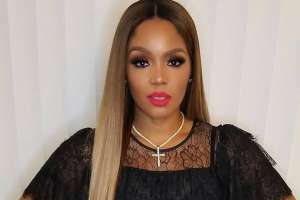 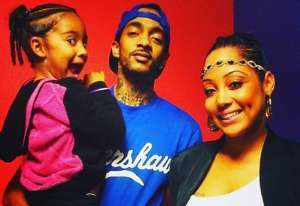 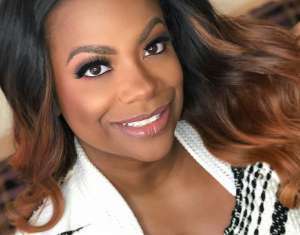 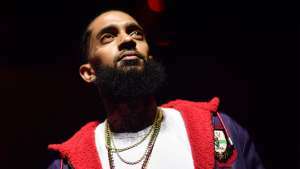 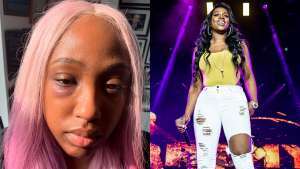 – Picture Sparks Rumors!